* DC Sports has listed this item for 03-05 2.7L models. This item may fit other GK models. Importshark has NOT tested fitment on these other models. 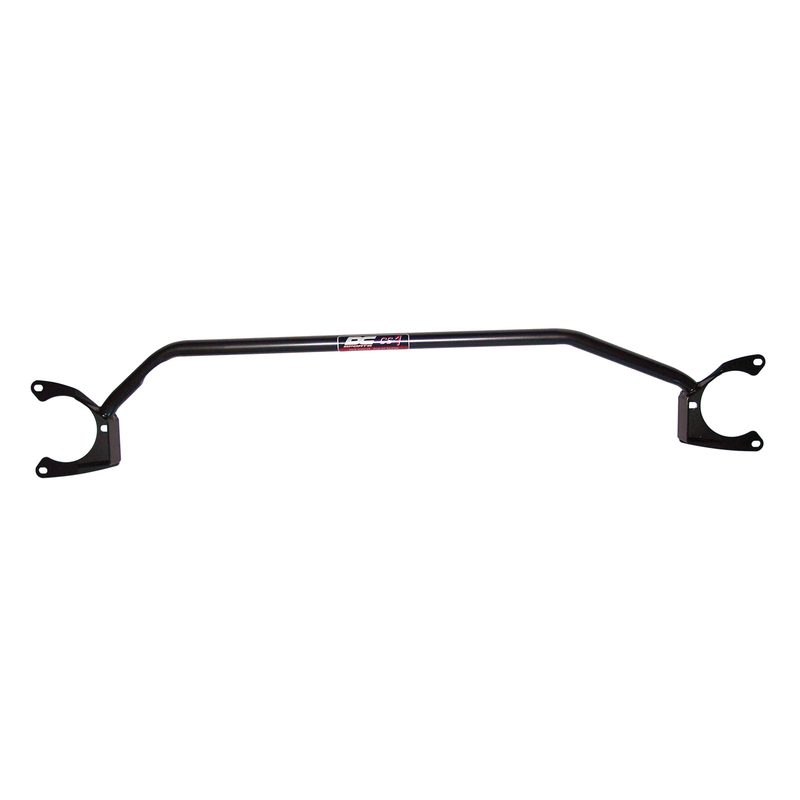 Single bar design, DC Sports carbon-steel upper strut bars combine performance and affordability and reduce a vehicle’s chassis flex by connecting the vehicle body at the shock towers for added torsional stiffness. Our strut bars vastly improve a car’s road manners and handling characteristics, work with the factory suspension components, and are ideal for road race applications or spirited drivers with heavily modified street vehicles.